Self-Care Mummy Blog Series - Week 3 — Isabella and Us. 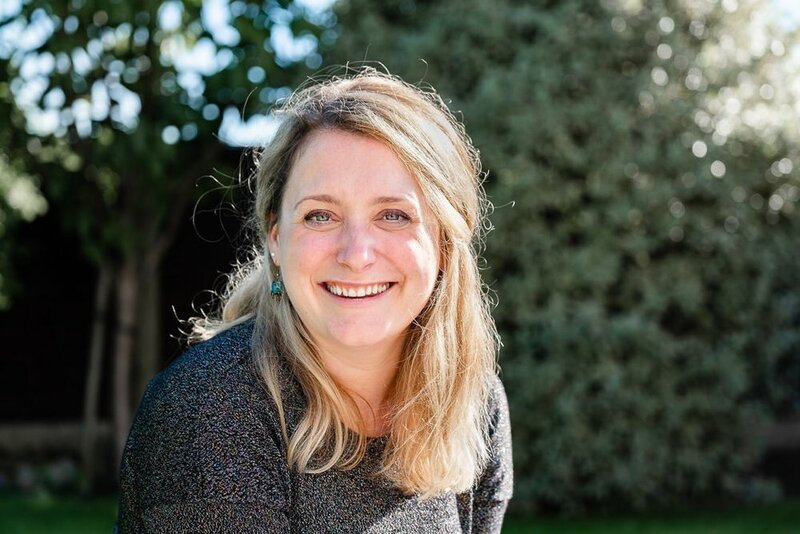 This week is Natalia from Clear Desk VA.
I’m Natalia and I run Clear Desk VA, a virtual assistant company with the main aim of helping UK business owners, mostly Mamas, with their admin so that they can free up their time (& head space) to focus on being creative and growing their business. I’m a Mum of two daughters, one is going on 3 and the other will be 1 in January. I’m married to a blooming brilliant man and together we live in an old Victorian house near the River Severn. I love a bit of self-care and have learned to build it into my weekly plan. I attend weekly adult ballet classes on Friday afternoons, when my husband has the girls, and this forms a huge part of my self-care. Not only is it good exercise, but it allows me to focus intentionally on myself; learning a new skill and being myself completely for an hour or so a week is something that I didn’t realise I needed before I became a Mama. I love it! I’m also a huge fan of the afternoon bath and my husband often buys me bath bombs as a little treat. Most of my SEO big thinking occurs when I’m soaking in the tub, shut away from the world, and my mind can focus on growth and myself! I find a bath utterly relaxing in every way and always have, even as a teenager I used to love them and think I always will. Listening to podcasts is another way that I show myself some self-care; I choose who I listen to carefully, aiming for growth mindset talks and things about literature (I was an English teacher for a decade before I became a Mama and am an avid reader). They allow me to practise mindfulness, I suppose, because I tune out of other distractions. I love yoga, too, and hope to make more time for it in the future. 1. Allow yourself time to simply BE. Whether that be lying still with your eyes shut, walking by the water or some green space or in the bath - just BE. Push out those negative gremlins that infiltrate your consciousness and just allow yourself to BE. 2. Meet your girlfriends regularly. You need other women around you to lift you up. I have a brilliant group of girlfriends, all quite different to each other in their own way but hugely fulfilling in my life. You need to laugh uproariously on the regular and I believe that girlfriends help that a lot! 3. Treat yourself. It doesn’t have to be extravagant, but a treat does wonders for uplifting your mental well-being. A pedicure is divine; a wash and blow dry heaven; but even a cheeky Wispa bar chucked onto the counter with your fuel payment at the garage can put a smile on your face! Don’t deny yourself, basically. You need little perks for YOU, lord knows you spend enough time making sure everyone else has them. I adore The High Low weekly podcast to keep me up to date with great reads and watches. I try to block out tabloid / rolling news, as it’s too “noisy” and detracts from focusing. Weekly roundups are a much healthier way of digesting what’s going on in the world, I believe. I, also, find Nicky Raby’s “Dreaming & Doing” podcast series extremely uplifting and reaffirming. Anything with lavender always chills me out, particularly Neal’s Yard bath oil - it’s amazing and leaves your skin super smooth and silky. Goals is to go once a month when my girls are at school!! 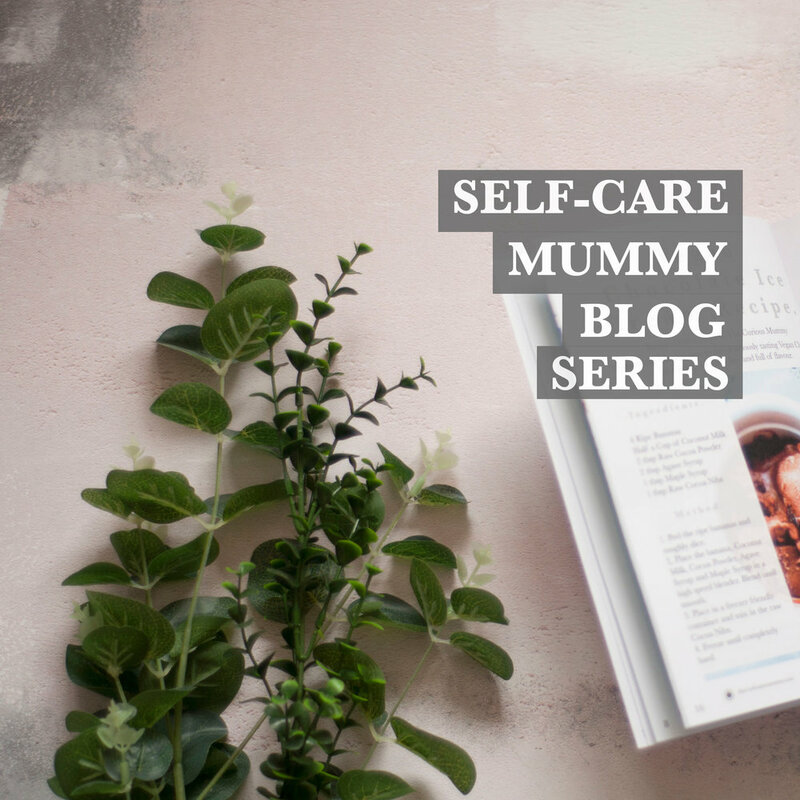 I hope you enjoyed reading this lovely guest blog post by Natalia all about self-care as a mum! Be sure to check out the blog next week for another guest blog post all about self-care!